Research underpins all the work that we do. Ensuring that uniforms have the correct insignia for specific occasions often requires a great deal of time and skill. 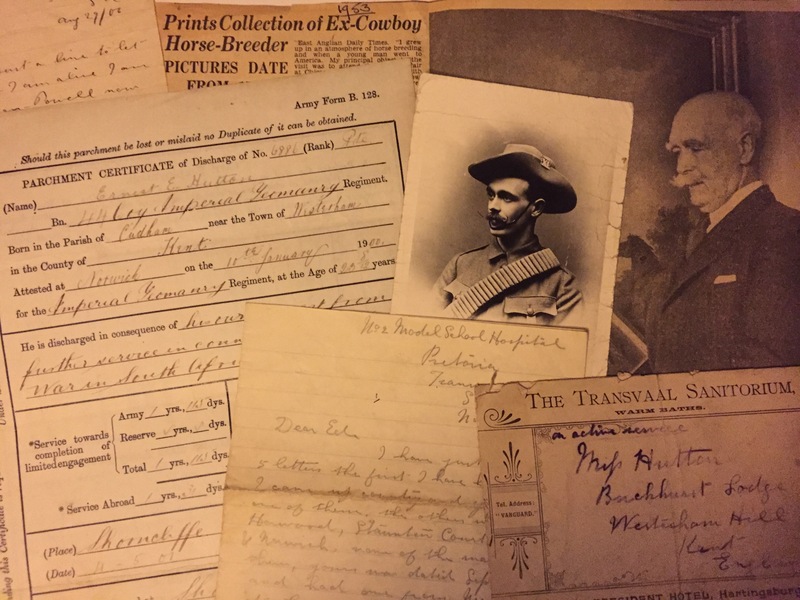 Having over 60 years combined knowledge of military history, and a vast resource to draw on, Khaki Devil are ideally placed to provide family military research for family historians and genealogists. Although much information is now available online, interpreting military terminology in documents can be extremely difficult. All military history research undertaken by Khaki Devil is fully interpreted for ease of understanding, and to help piece together your family history. For further information on our research services, contact us.